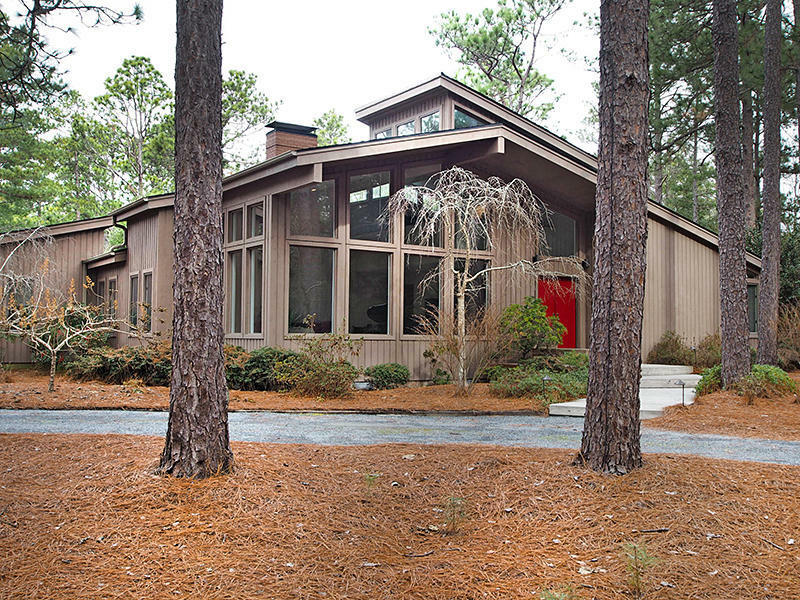 Beautiful contemporary home on a .83 acre lot in Old Town Historic District! Unique floor plan offers soaring ceilings and open, sunlit spaces;hardwood floors throughout,inviting Loft overlooks living room; gourmet kitchen overlooking back yard;Designer Master Bath,Master suite with Library; Large Recreation room offers endless options.NEW ROOF in 2018,2 Natural Gas fireplaces & grill ; a fabulous heated, saltwater pool with new pump and filter(2016/2017). Outside features gorgeous landscaping, an expansive rear deck, front walkway and a spacious fenced back yard. Exterior Features: Fencing, Insulated Windows, Irrigation System, Natural Gas Avail.